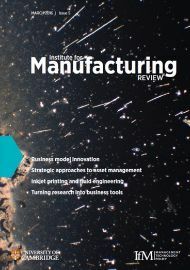 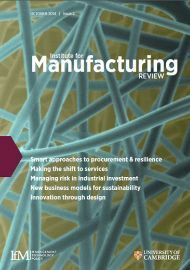 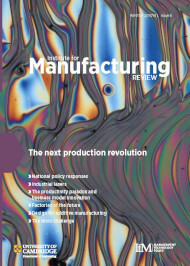 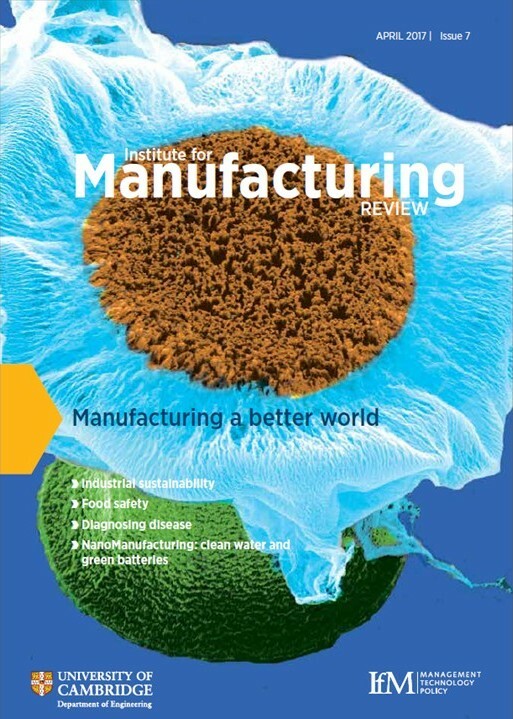 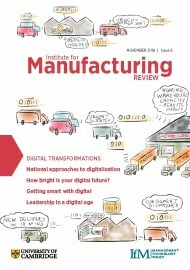 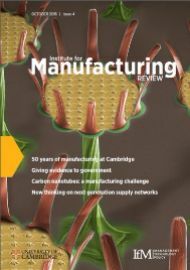 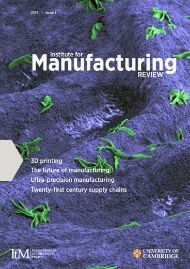 IfM Review Issue 9 - out now! 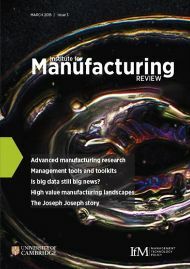 IfM Review is published twice a year. 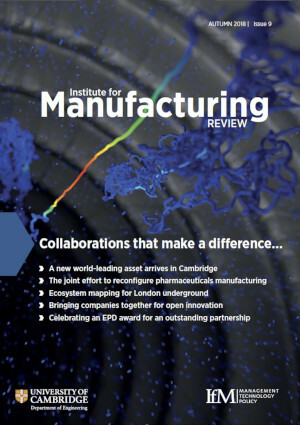 Sign up to receive a copy by email and to hear about other IfM news here.